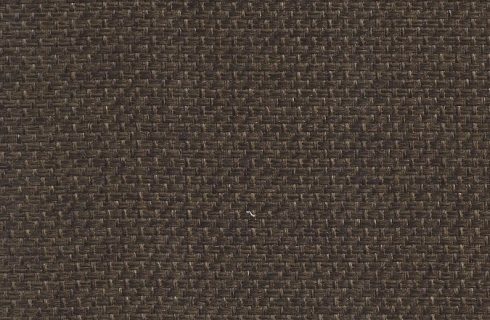 Materials - KODRETA furniture s.r.o. 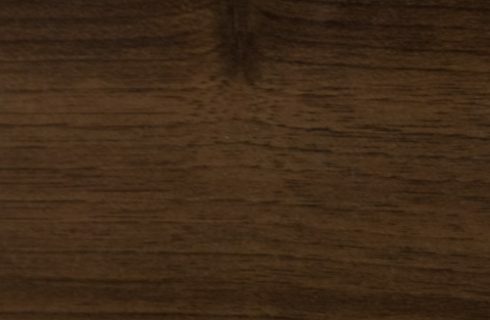 Table tops and wooden bases of the booths as well as some custom products /bar counters, shelves, wardrobes, beds/ can be produced out of HPL boards. 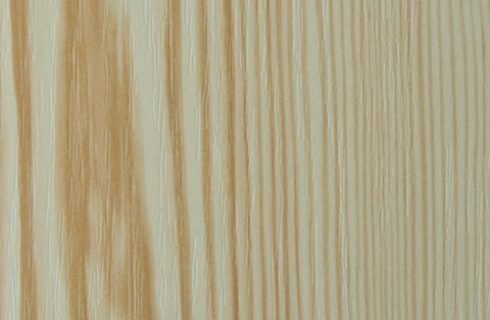 Laminated boards are easy to clean and easy to take care of. 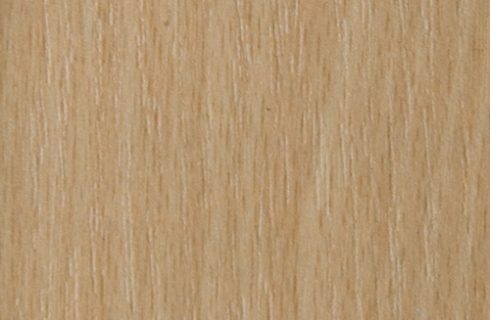 We offer standard mat HPL boards /beech, cherry, oak, black, walnut and other decors/ and shiny HPL boards /black, white, red, and other colors/. 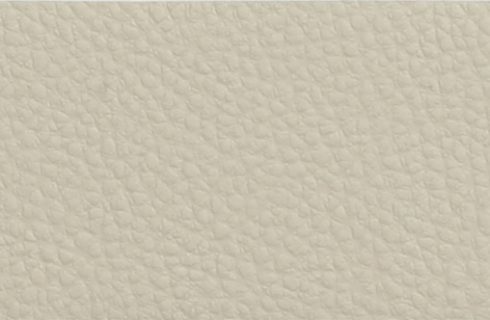 Below you can see basic decors /color of the material can vary from the one shown on your desktop/. 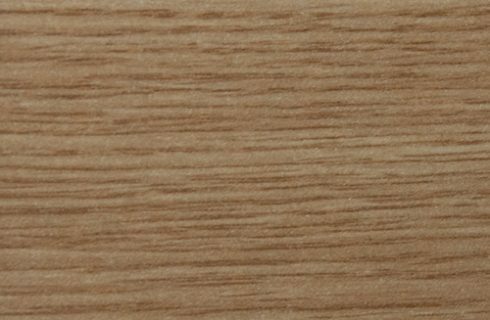 Wooden parts of our products can have different finish. 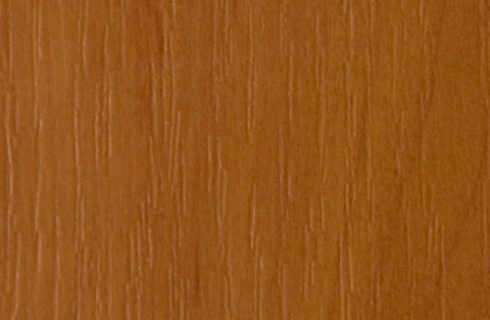 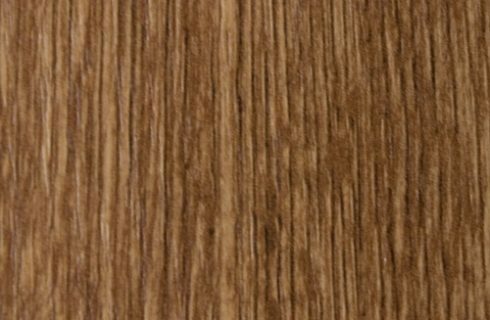 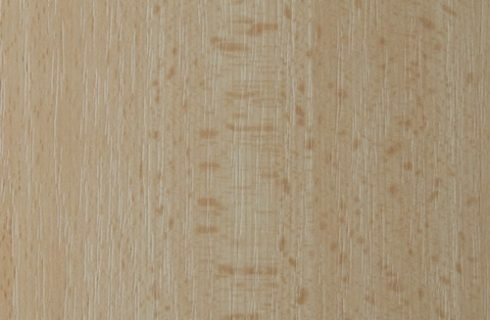  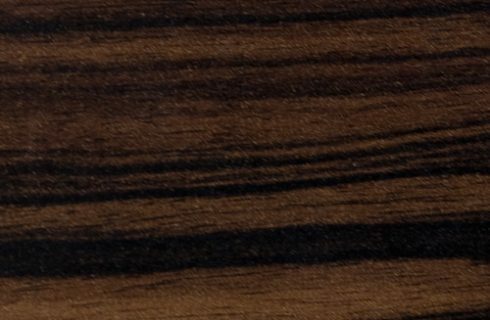  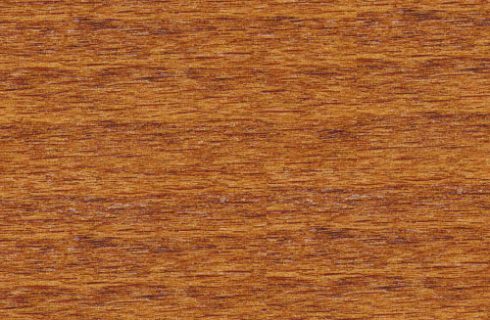 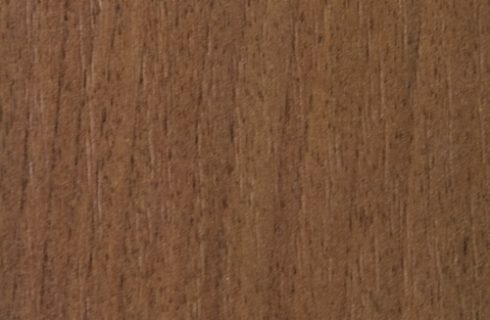 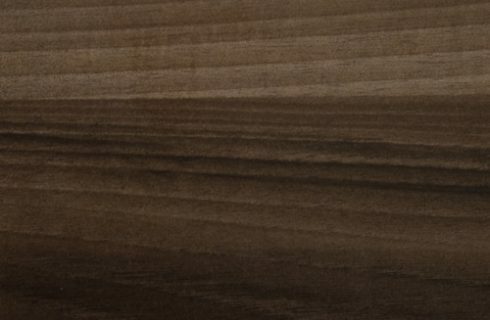 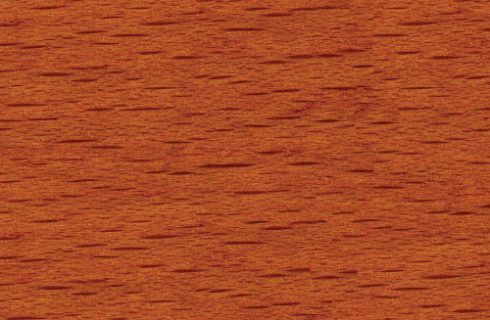  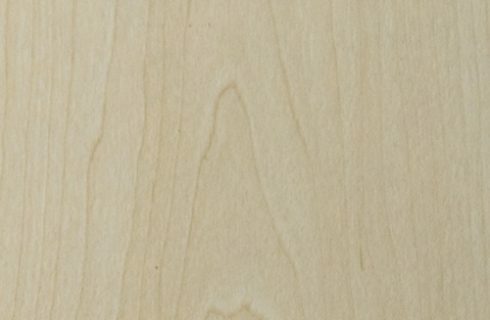 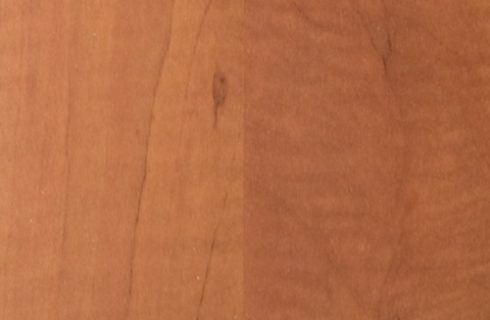 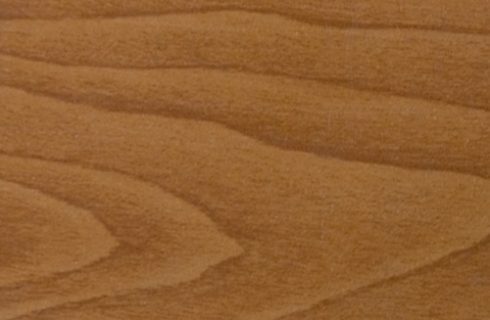 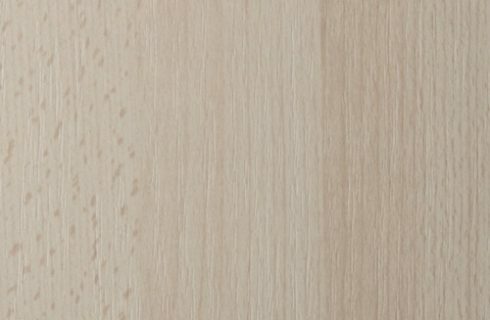 We offer beech, cherry, oak, white, black, and different shades of brown finish. 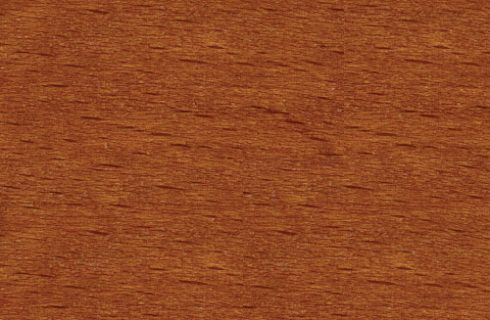 Each piece of wood can look differently with the same stain, because of its natural structure, minor color deviations or change of texture. 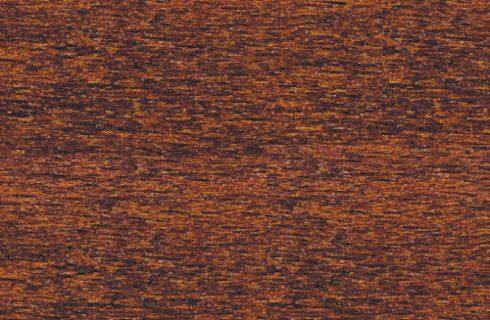 We can use custom shades of stain. 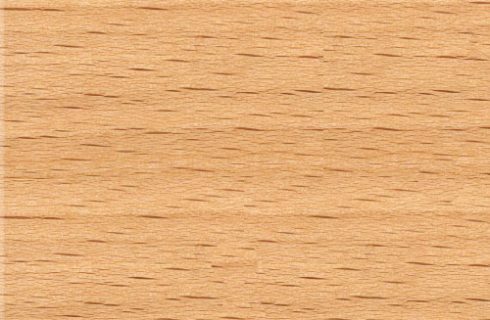 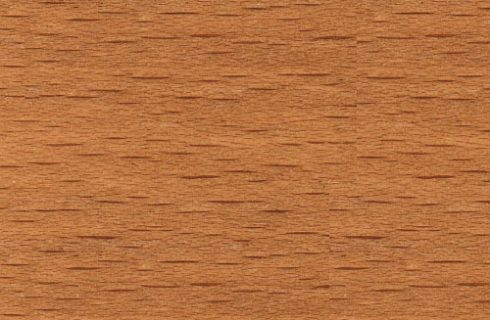 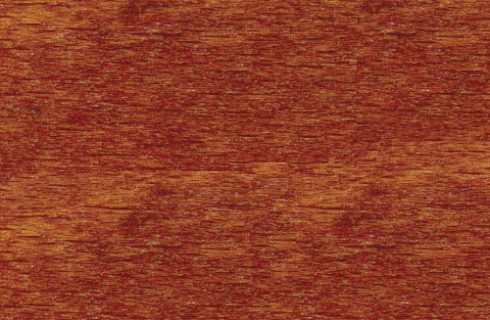 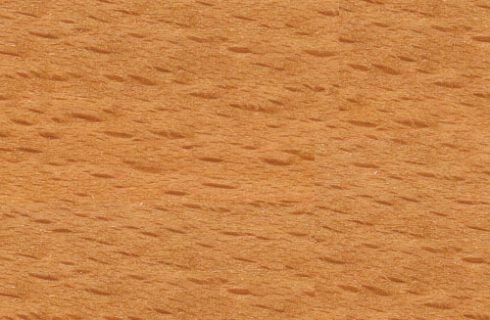  Below you can see our basic collection of wooden stain on beech plywood /color of the material can vary from the one shown on your desktop/. 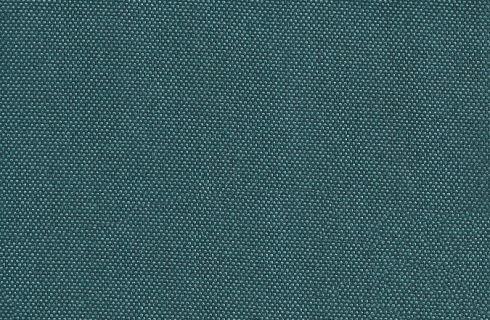 Chose from different types of upholstery materials. 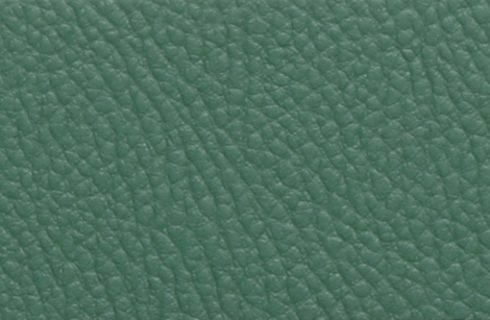 We have a wide selection of mat, shiny and glittery vinyls, one-color fabrics or fabrics with patterns and real leather. 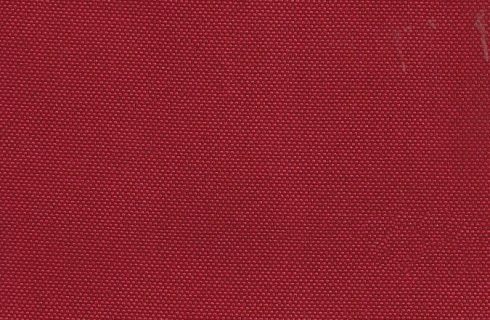 We also produce upholstery in custom fabrics or custom materials. 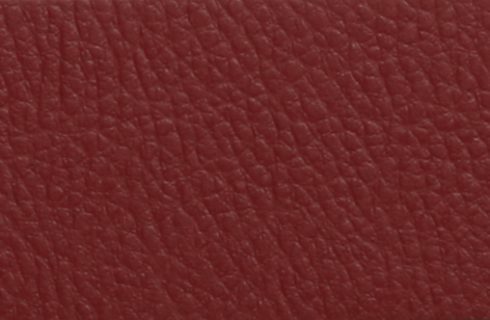 Colors of the material can vary from the one shown on your desktop. 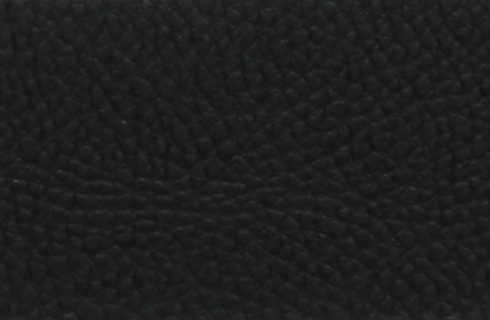 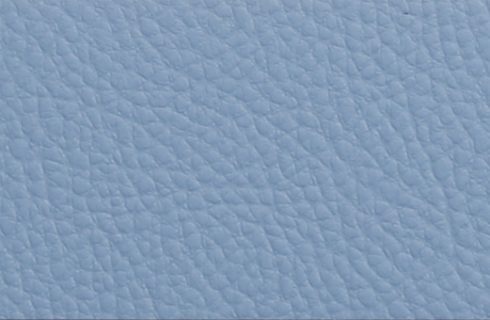 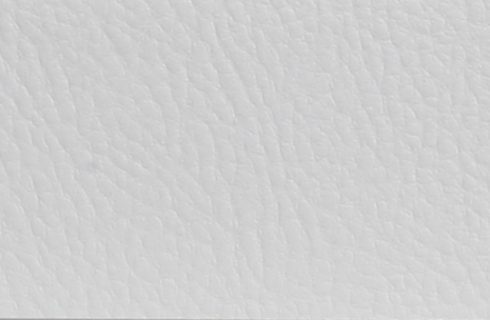 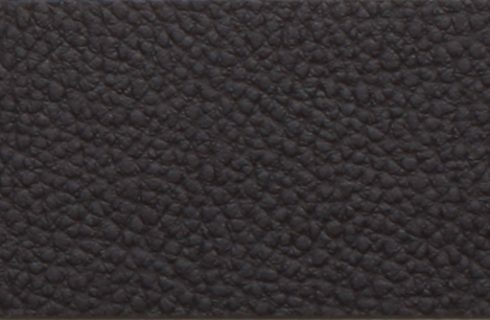 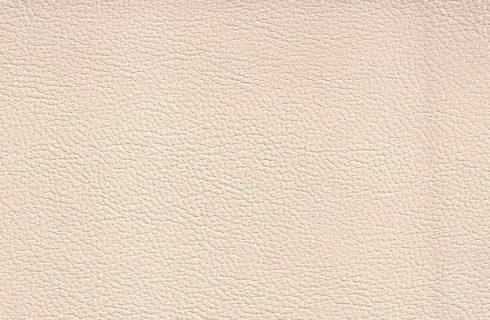 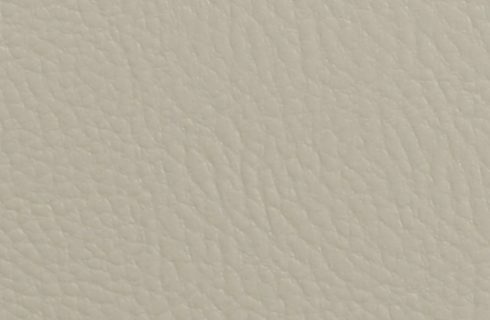 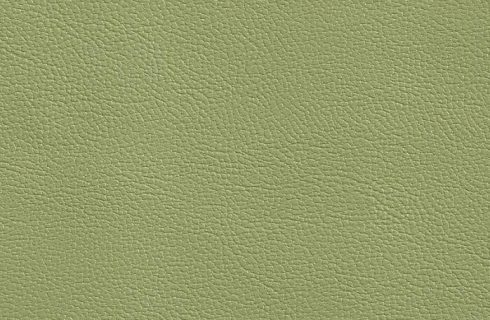 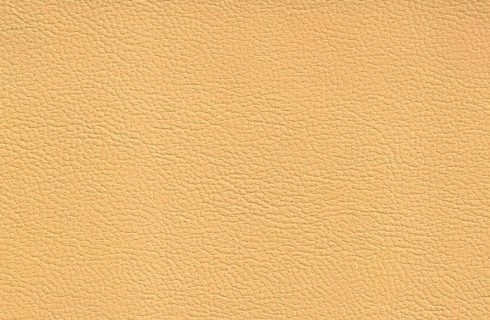 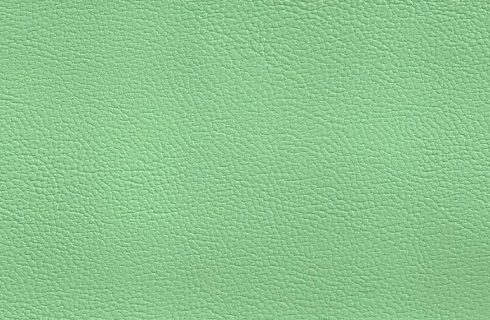 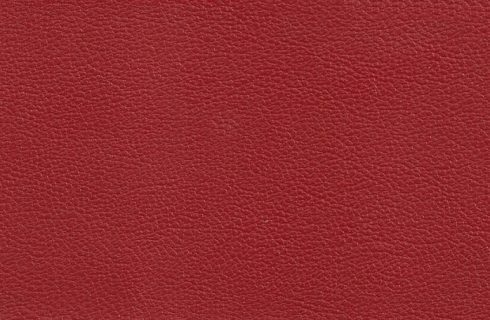 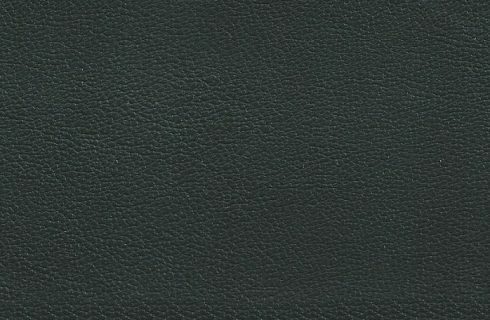 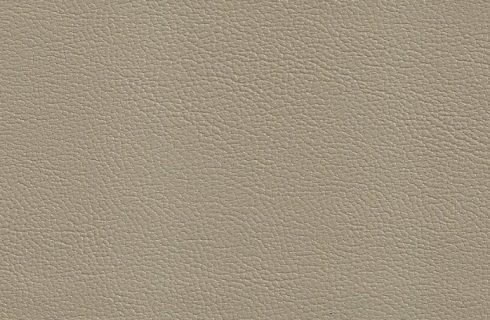 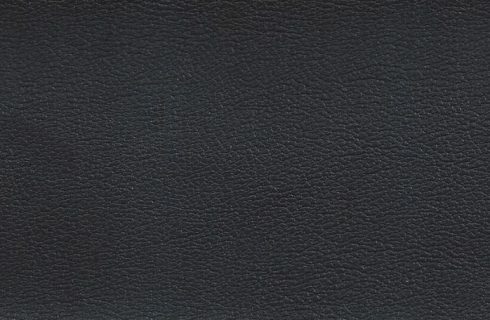 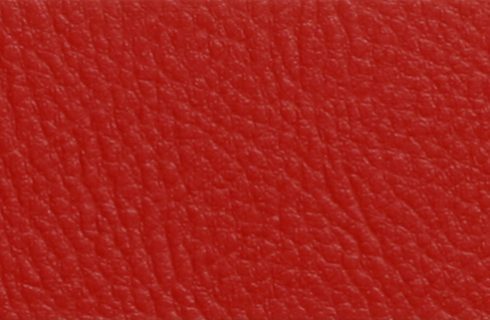 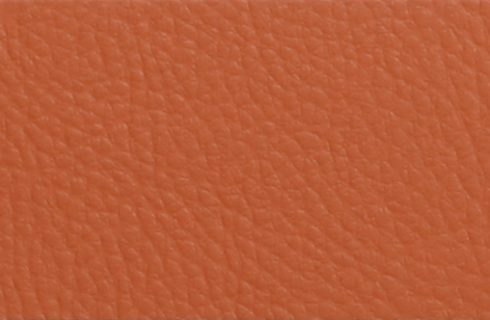 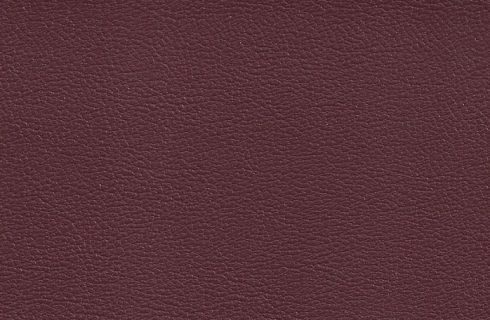 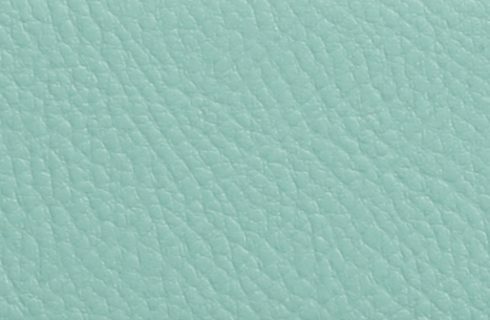 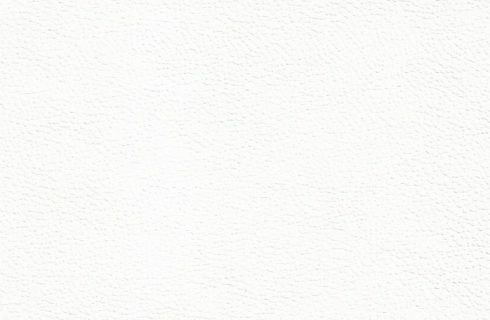 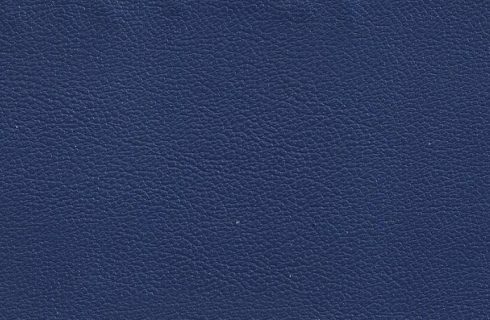 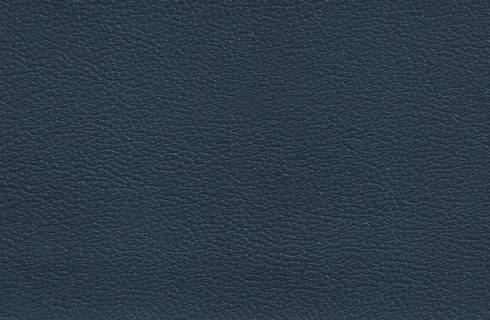 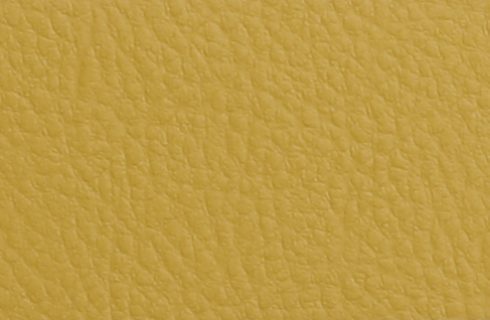 High quality leatherette suitable for heavy-duty environment like bars, coffees and restaurants /120 000 Martindale/. 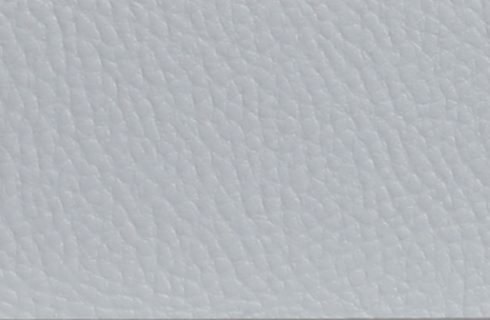 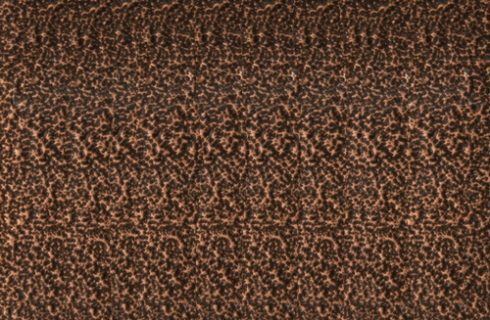 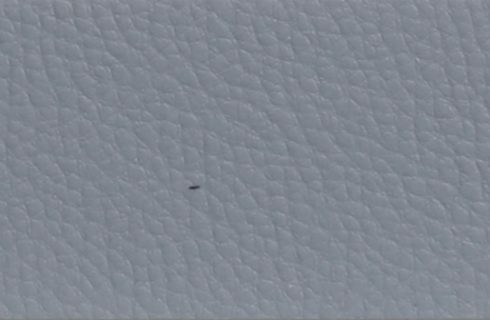 Its surface structure has little wrinkles. 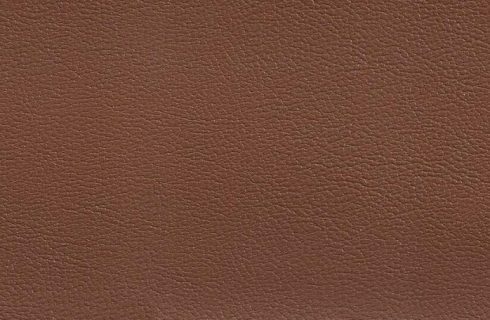 GAZEBO is a high quality artificial leather suitable for heavy-duty environment like bars, coffees and restaurants. 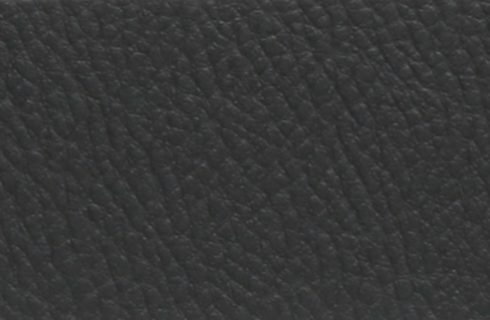 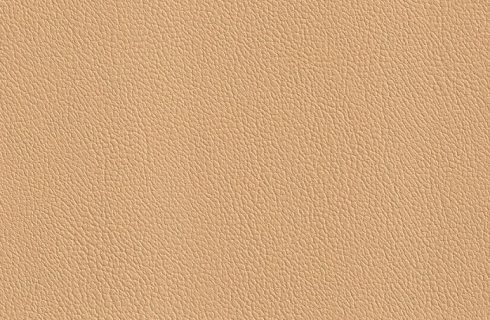 Its surface finish reminds of leather surface. 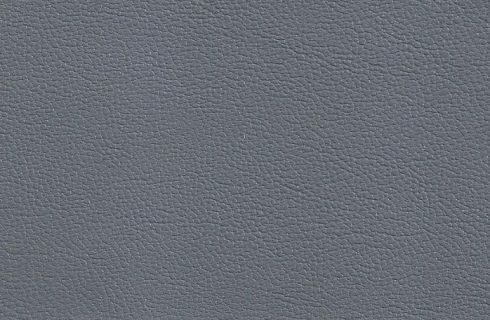 It is fire-proof / BS 5852, BS 7176“1995, UNI ISO 3795, M2, etc./. 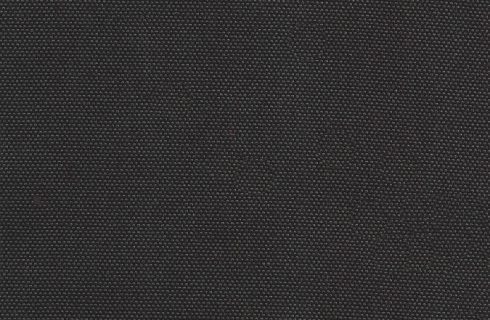 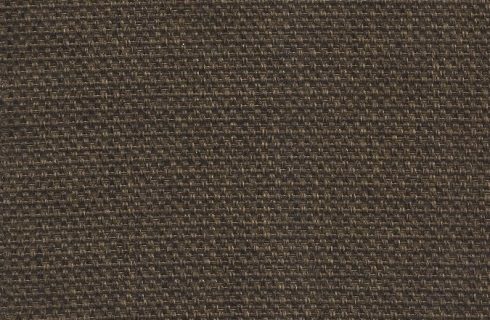 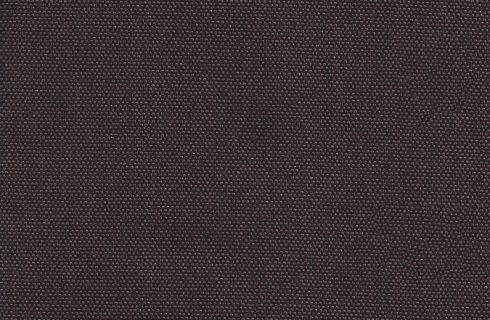 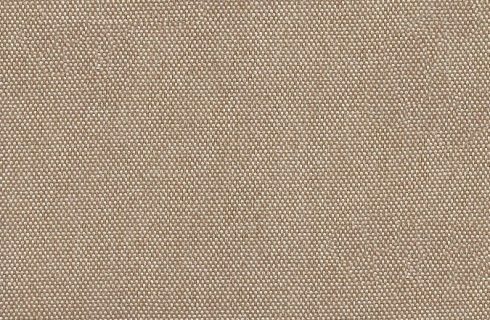 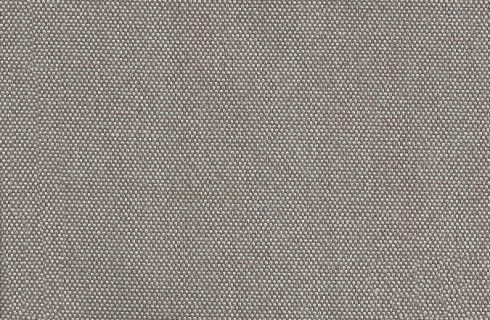 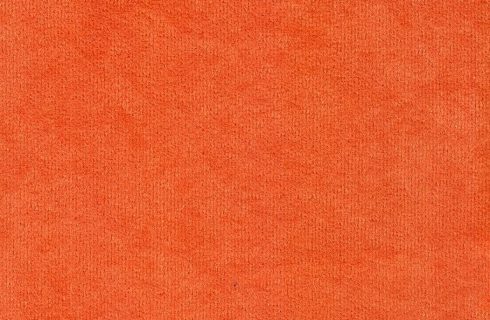 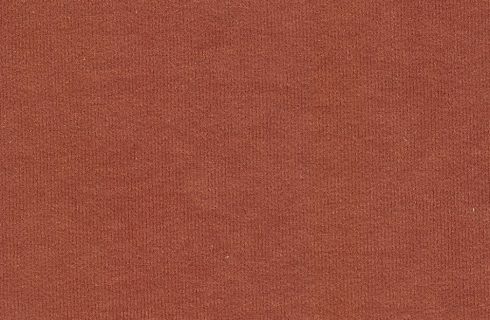 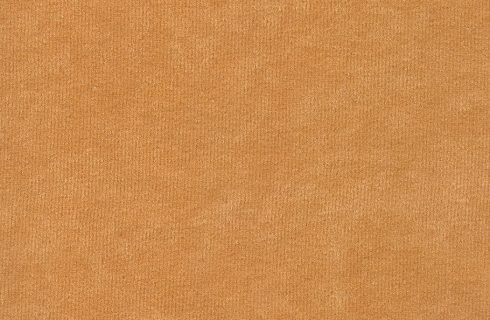 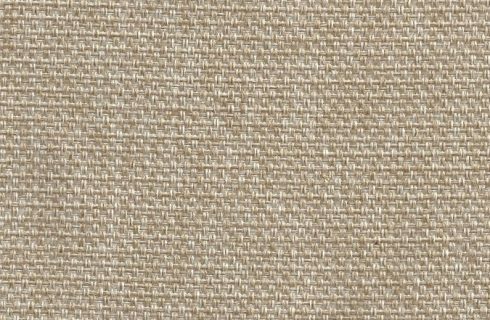 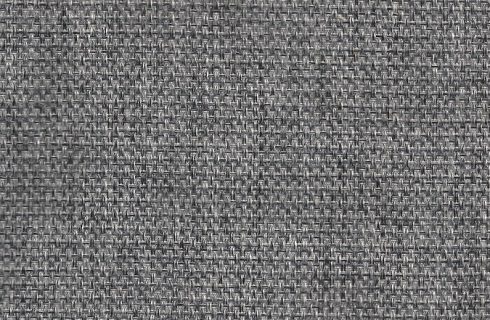 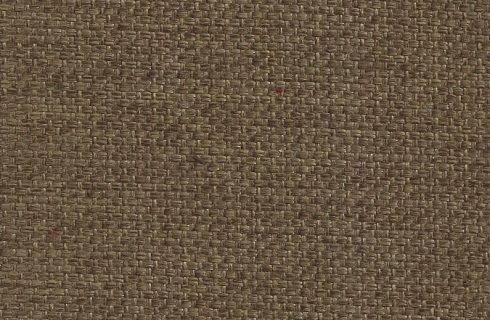 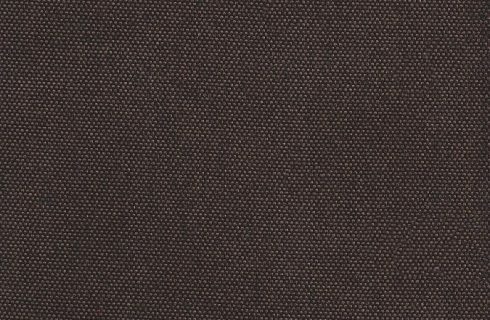 SUNRISE is a high quality upholstery fabric suitable for heavy-duty environment like bars, coffees and restaurants. 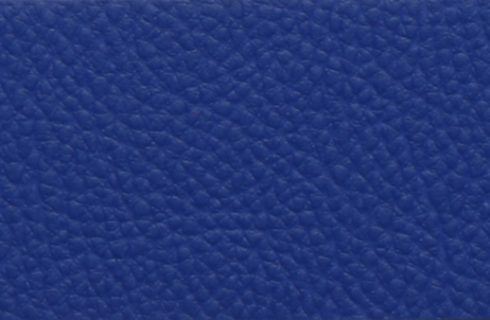 It has wide selection of colors. 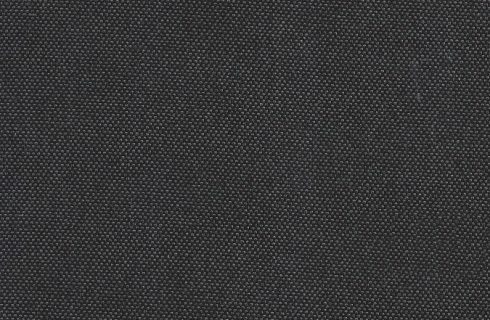 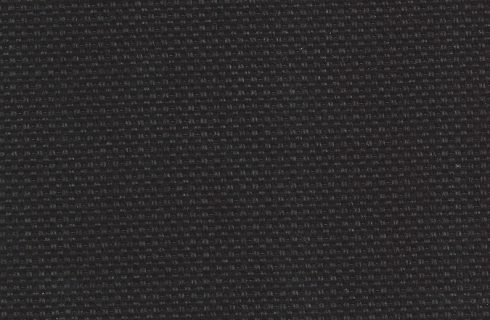 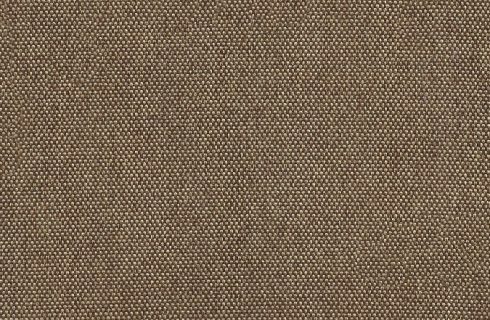 Material description: 100 000 Martindale, 100% polyester and 520 gr/m2. 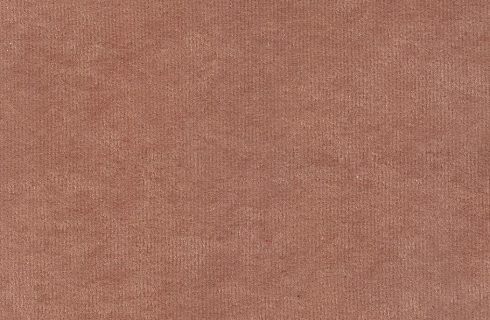 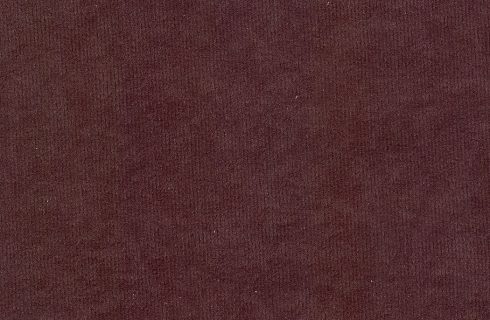 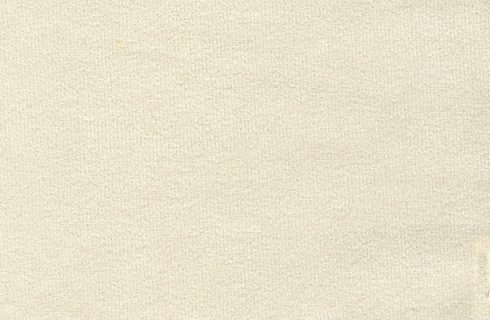 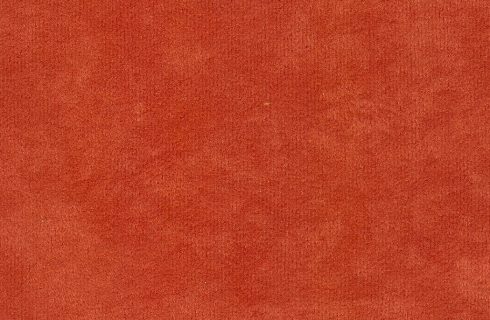 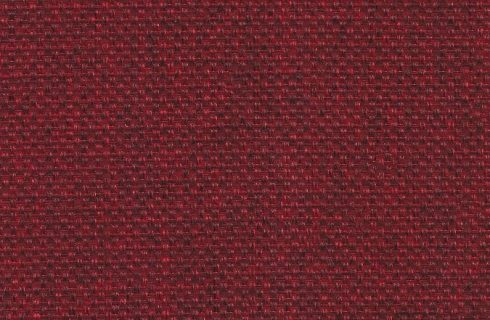 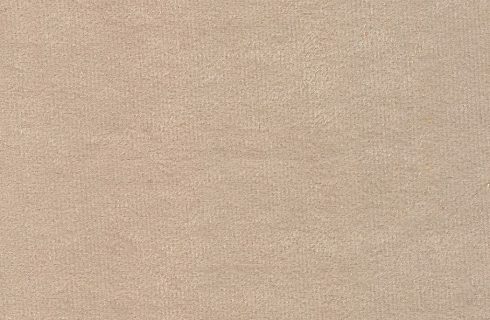 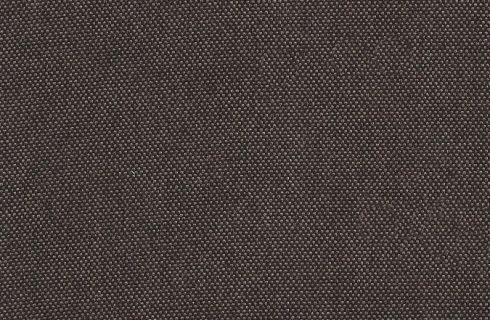 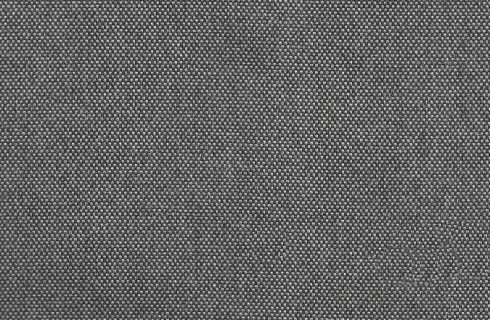 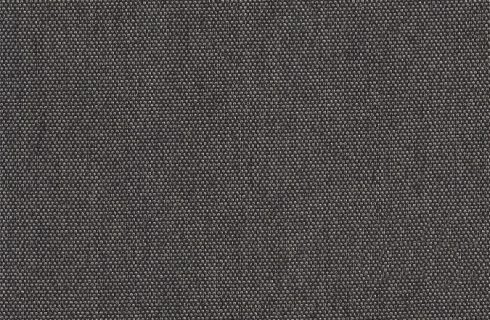 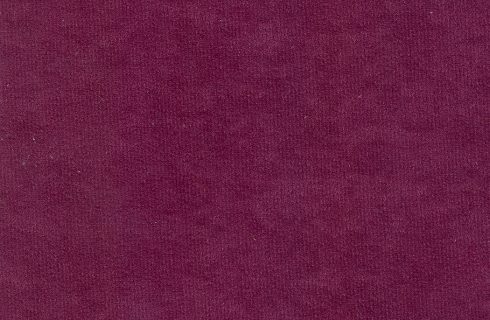 MODENA is a heavy-duty upholstery fabric suitable for hotel, bars, coffees and restaurants. 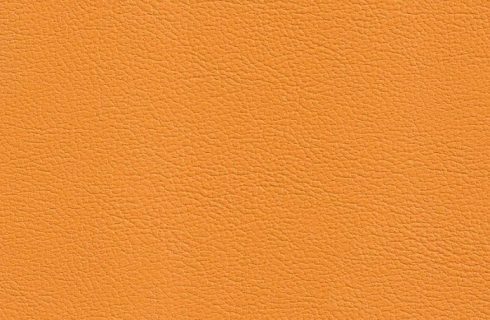 It has nice selection of colors. 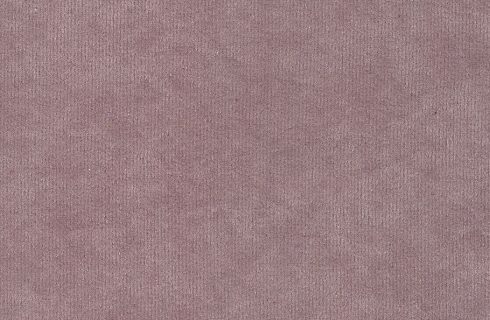 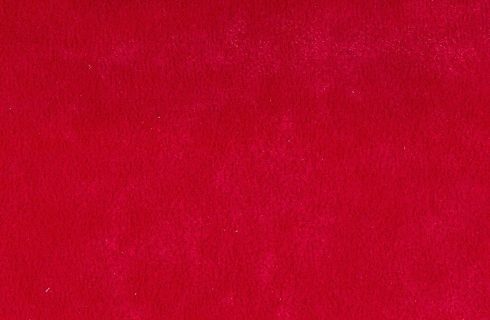 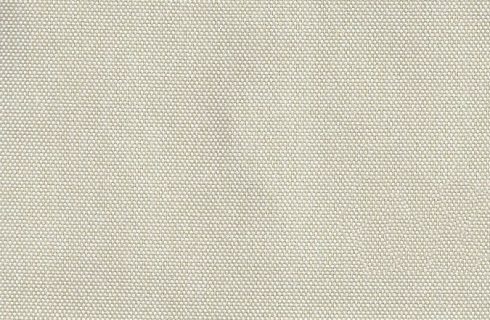 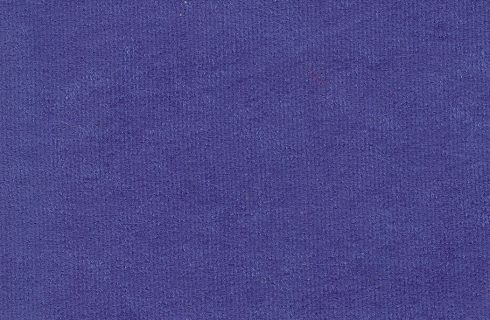 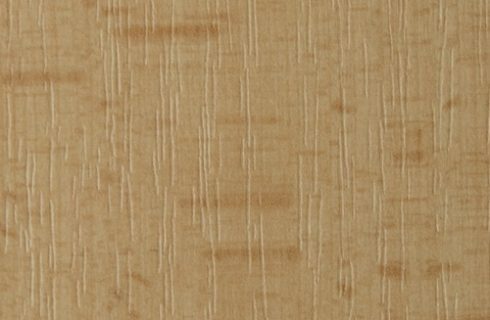 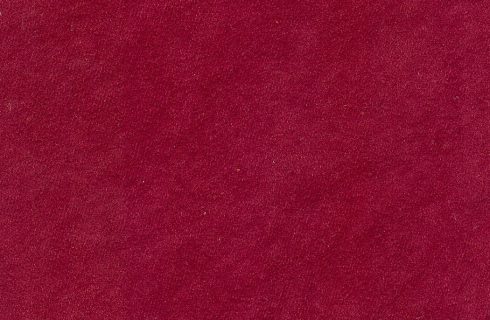 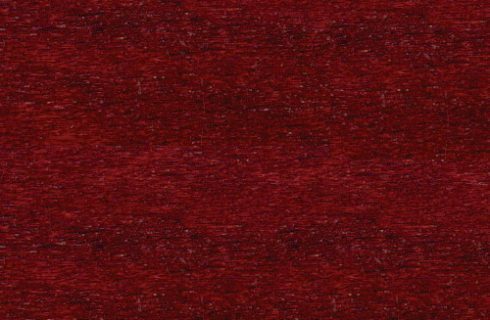 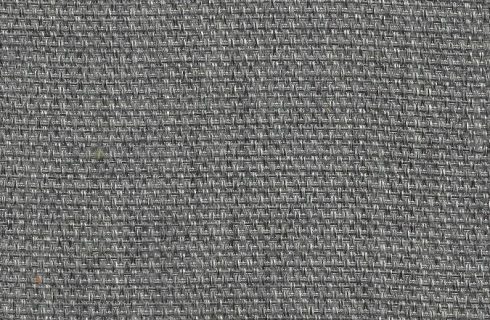 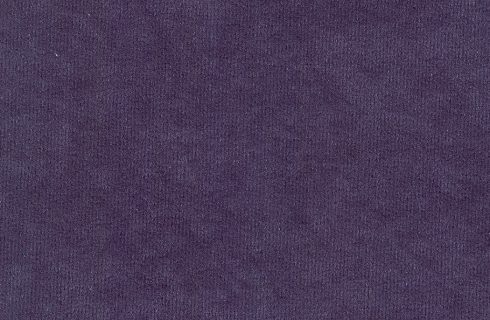 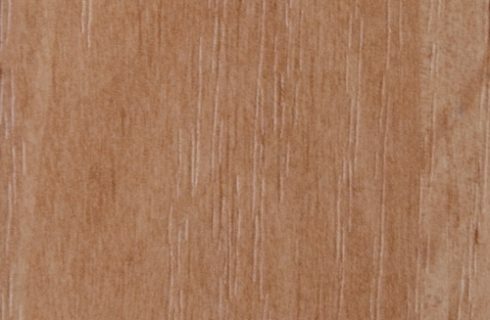 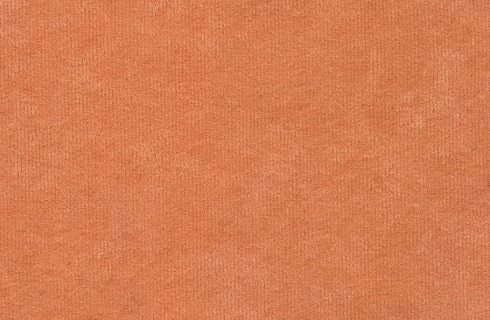 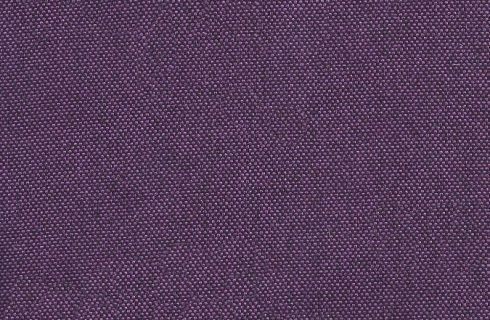 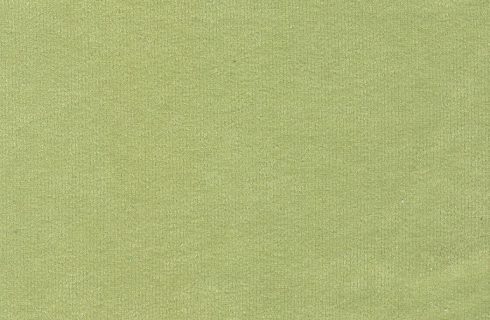 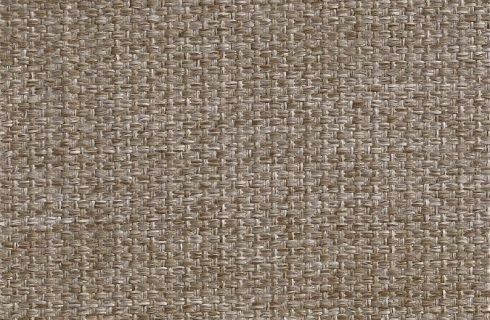 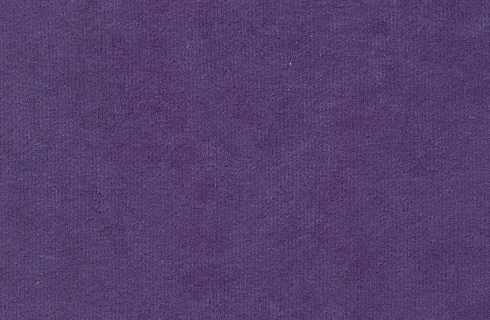 Material description: 100 000 Martindale, 100% polyester and 350 gr/m2. 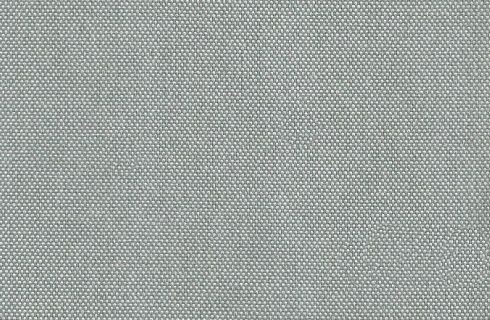 SUEDINE is furniture fabric popular to use in public places, restaurants and hotels. 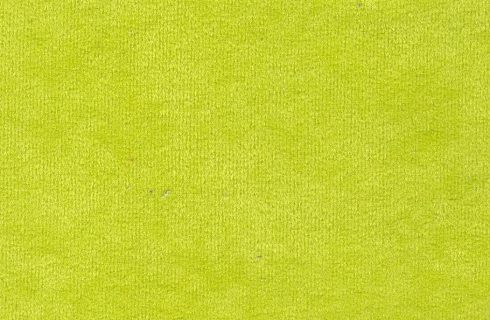 It has nice selection of colors. 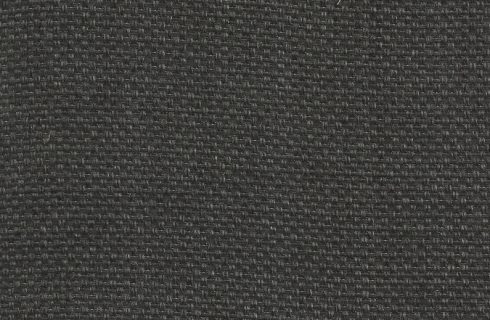 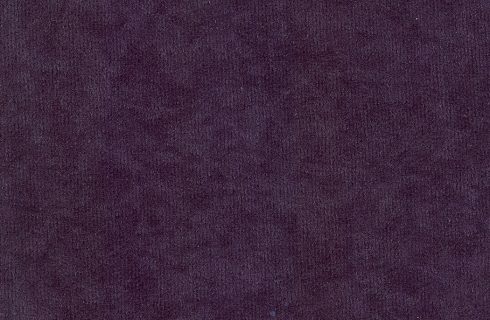 It is I.price category fabric. 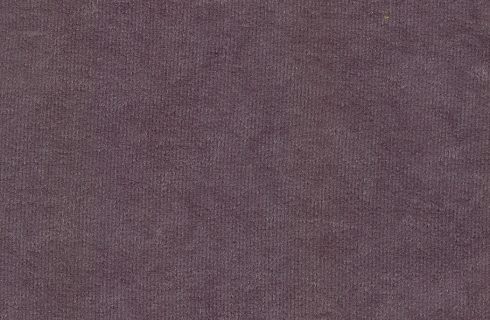 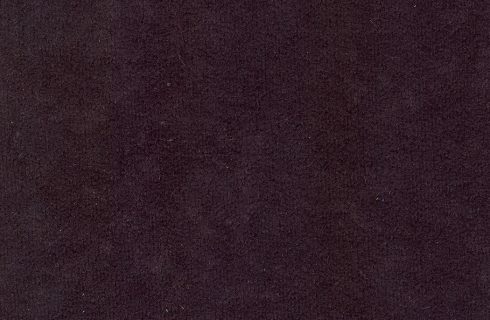 Material description: 40 000 Martindale, 100% polyester. 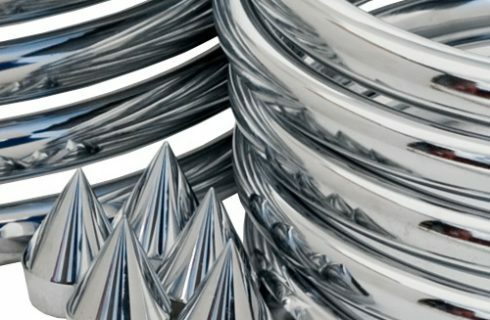 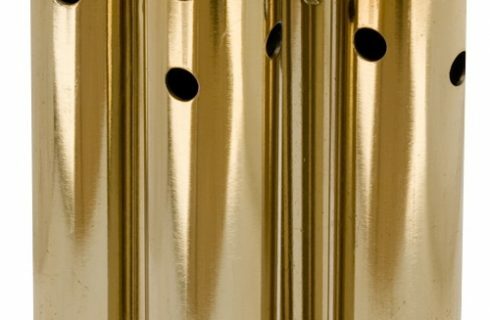 Metal parts of our products can have chromed or powder coated finish. 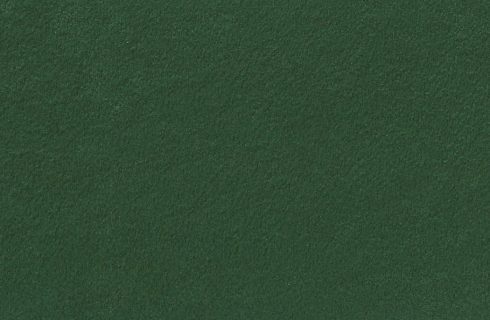    We have in stock the following powder coating shades and colors: black (RAL 9005), silver (RAL 9006), white (RAL 9003), red (RAL 3020), green (RAL 6029), blue (RAL 5005), gray (RAL 9006), brown (RAL 8011), antique copper, orange and gold. 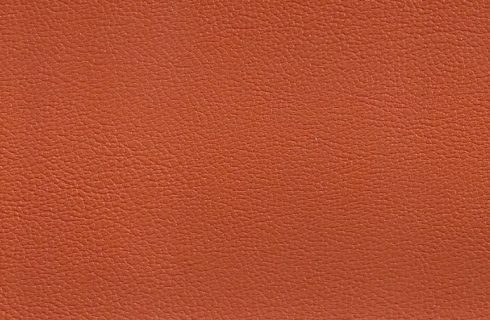  We can order different shades of powder coating according to the RAL scale upon your request.  Please, calculate with a price increase depending on the quantity of products ordered. 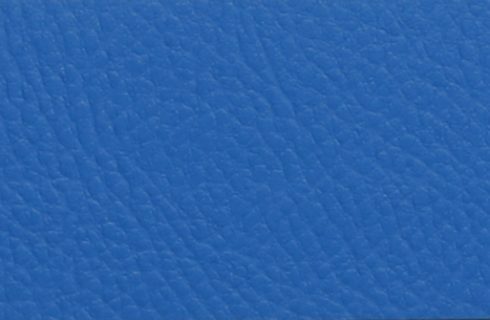 Colors of the material can vary from the one shown on your desktop.